By French law, a legal wedding ceremony must take place at the City Hall of a chosen commune before the Mayor (or one of his representatives) to be deemed legal; it is rather short and, most couples then arrange a symbolic ceremony of their own, to complete the day and have their always-dreamed-about-it wedding celebration. 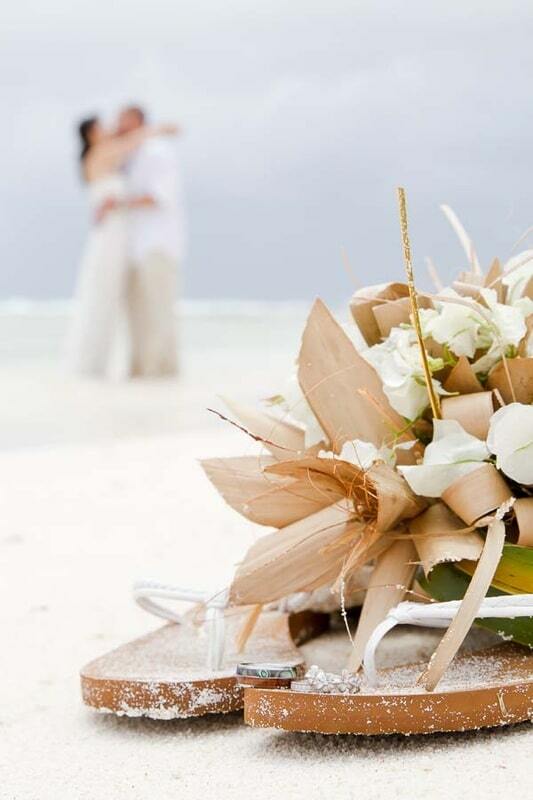 With years of experience in event planning in the Islands of Tahiti, I have identified a need for simple yet meaningful ceremonies for couples not willing to have a traditional Tahitian ceremony, and all the fanfare that goes with it… is this what you’ve been hoping to find, too? 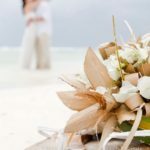 I felt the same way about the folklore ceremonies so I trained and graduated with a diploma in weddings from the Celebrant Foundation & Institute in the United-States and have been the very first (and only) professional Western wedding celebrant in Tahiti. 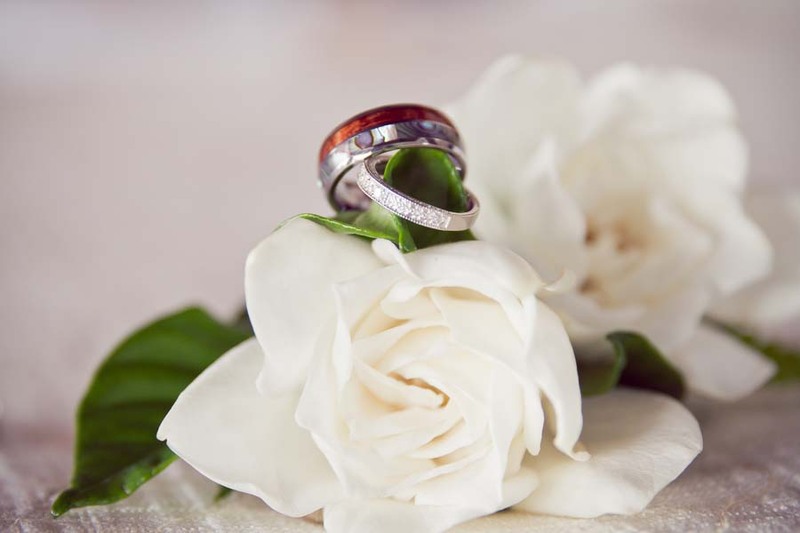 As a Certified Life-Cycle Wedding Celebrant, I specialize in small and intimate wedding or commitment ceremonies in the Islands of Tahiti. I’ll develop and write a personalized ceremony that recognizes your unique personalities, tells your story and that makes your vision of the ceremony come to life: surrounded by white-sand, palm-fringed beaches and turquoise-blue or emerald-green (well, both…) lagoons, or with dramatic high rugged mountain peaks in the background, the choice of a dream location for your wedding ceremony with a Western style officiant will be yours. 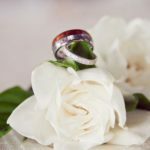 Crafting a custom ceremony for each and every one of my clients is my specialty; your ceremony will be a true reflection of your love story and commitment: this is your unique ceremony, your way. Are you ready? 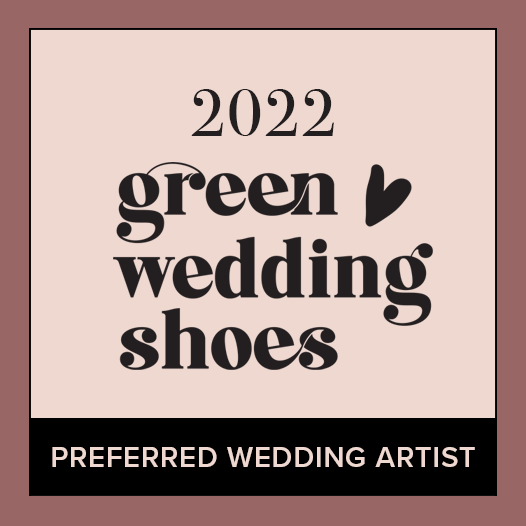 Then head straight to my Celebrant (officiant) ceremony packages!